We’re done with top-down management which only leads to budget cuts, job losses and impoverishment of education. Teachers and students are the one who know what good education and research is, and they are the ones who should be able to shape policy. Humanities Rally Partij will fight for the realization of real participation of students and teachers in policy-making. Right now all the big decisions are being made at the central level and imposed upon the faculties and studies. Humanities Rally Partij is of the opinion that decisions should be made by people who are directly involved, not by a selective group of managers motivated by profit. The curricula at the faculty are dominated by texts from dead white guys. The amount of female professors is significantly lower than the amount of male professors. And on top of that, the faculty can’t really be said to mirror the diverse city of Amsterdam. Humanities Rally Partij wants to demolish the structures that create inequality and create a faculty that is inclusive to everyone. This also means expanding the curriculum with important non-Western perspective. Studying is more than only getting your diploma; studying is about the possibility to develop yourself as a person. For this development, freedom, time and space are necessary. Humanities Rally Partij therefore fights against measures that are focused on profit, like the Binding Study Advise, and we fight for the possibility that students can shape their own study. The needs of the teachers are the needs of the students and vice versa. There should be trust in teachers that they themselves, and in discussion with students, can best decide what good education looks like, Top-down imposed modernizations of education are almost always hidden budget cuts that diminish the quality of education. Humanities Rally Partij wants to fight, with teachers, for lowering of workload, because this is essential to support students. Because education is more and more market-based and finances are based on output – like the number of graduates – smaller studies, and most of all language studies are hard-pressed. 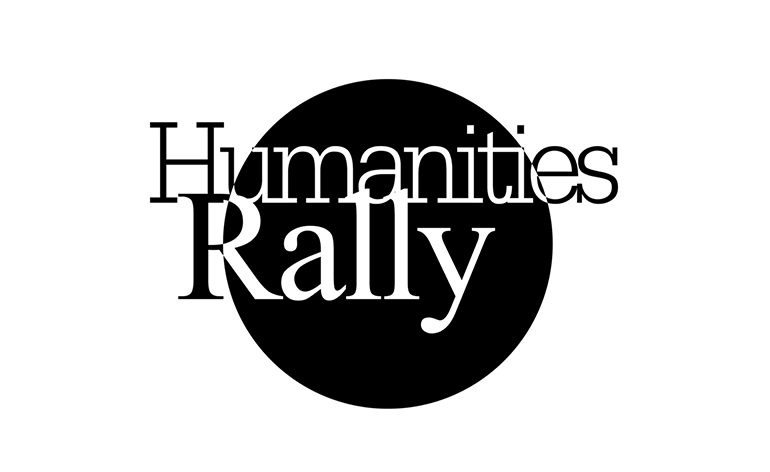 Humanities Rally Partij believes in an intrinsic and social value of smaller, specialized (language)studies and fights for a way of financing that guarantees the continued survival of these studies. The to-be-realised Binnenstadscampus cannot become a second Roeterseiland. Students and teachers should be able to shape rooms as they wish. This should be taken into account on the macro-level, in the architecture, and on the micro-level there should be more freedom to furnish the rooms without patronizing rules. Humanities Rally Partij will fight for a real say in the shaping of the new campus.